Who doesn’t love shiny and voluminous locks? 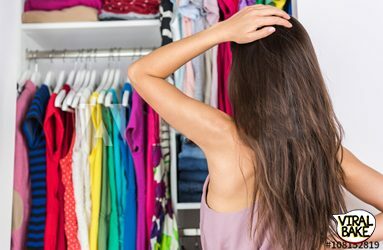 Everyone craves to have hair they can flaunt and style. Some spend hours in the parlor to get that kind of hair. And then there are others who are magically blessed with it. 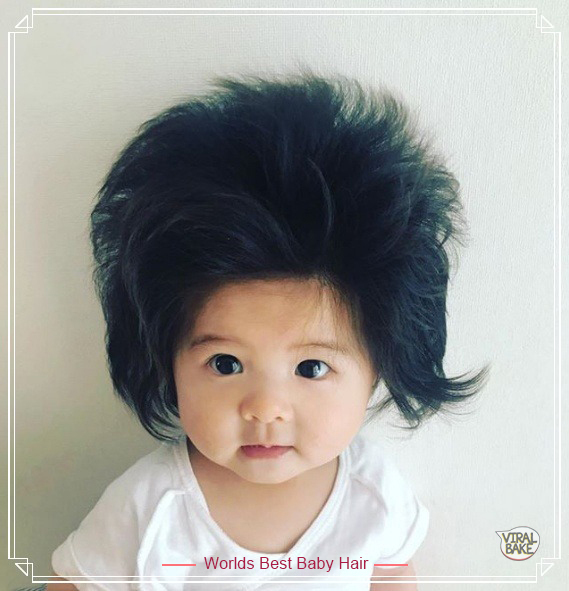 This Japanese toddler really has worlds best baby hair, that’s all natural. She was born with amazing locks that are so silky and beautiful, it will make you awe in admiration. This one-year-old toddler quickly became a viral sensation when her pictures were uploaded online. Many compared her hair to the definition of #hairgoals. Though her mother handles her Instagram account, she makes sure not to miss every little milestone that Baby Chanco crosses with her natural hair goals. 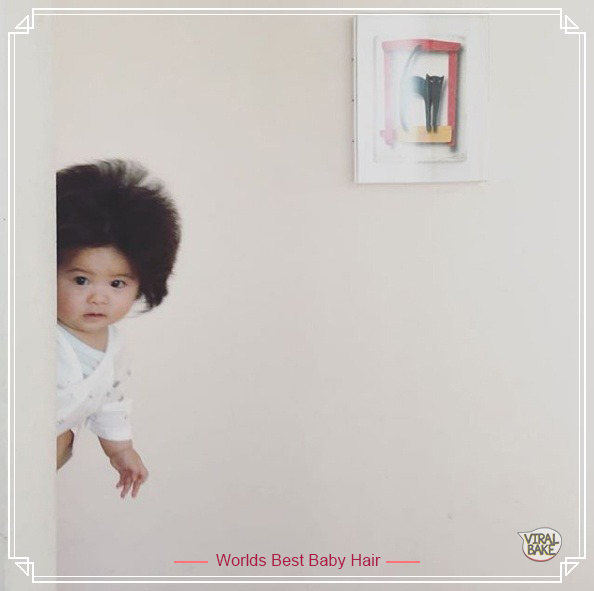 Here are 25 adorable images of Baby Chanco showing off worlds best baby hair. And there are no exaggeration folks, it’s all real. 1. Doesn’t her hair look like lion’s mane? 9. 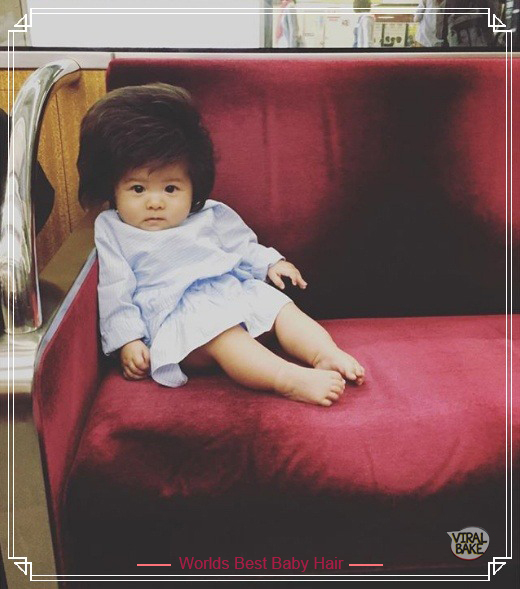 Born hair model, I guess! 18. Does she ever look..not pretty? 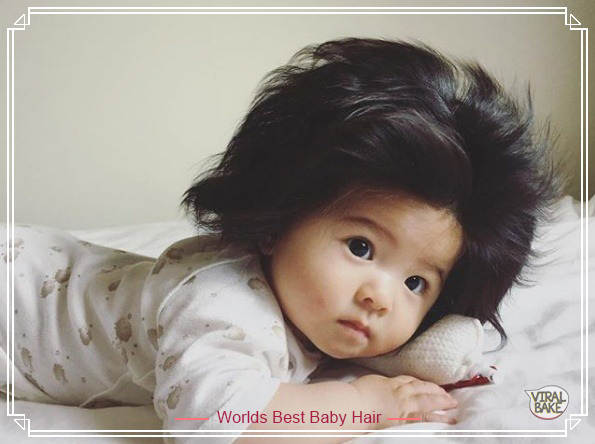 I bet you must have fallen in love with the luscious locks of this baby Chanco. 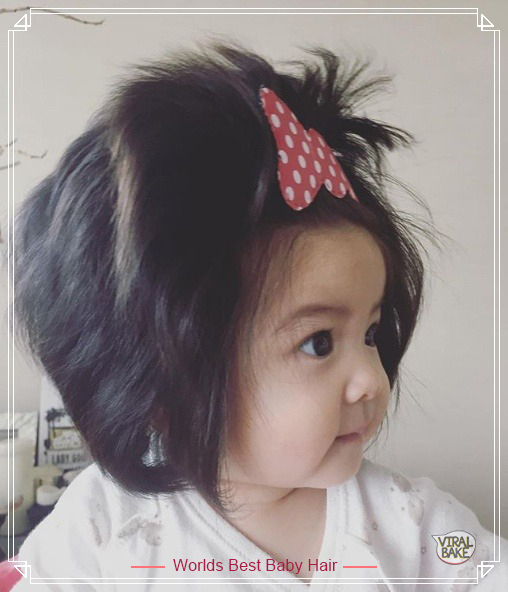 Her mother maintains an Instagram account under the name babychanco, where she maintains her hair dairy. Her mother is so proud of her daughter and she keeps uploading videos and pictures of Baby Chanco, where she is displaying her worlds best baby hair with so much ease. 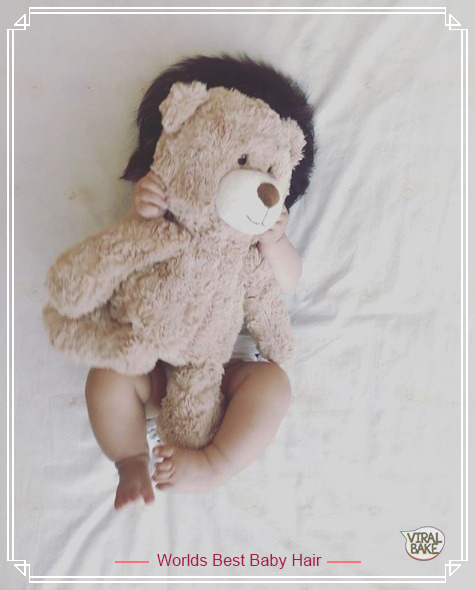 When Pantene came across this beautiful baby with her absolutely flawless hair, they fell in love with her. 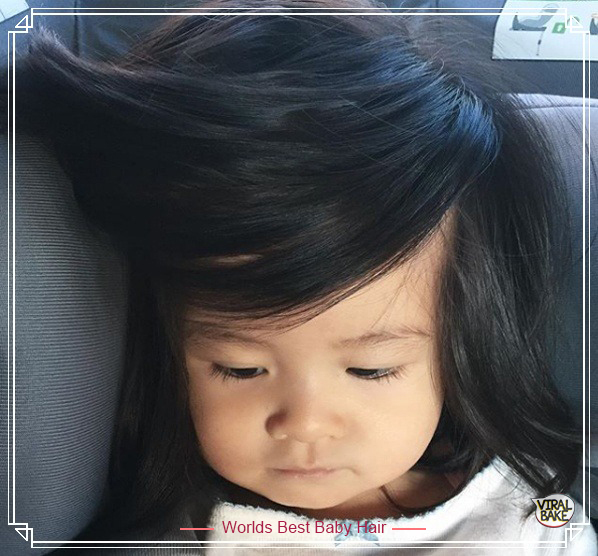 They couldn’t help but make a cute story advertisement around Baby Chanco and her worlds best baby hair. They included the journey of this baby girl and her story on Instagram. 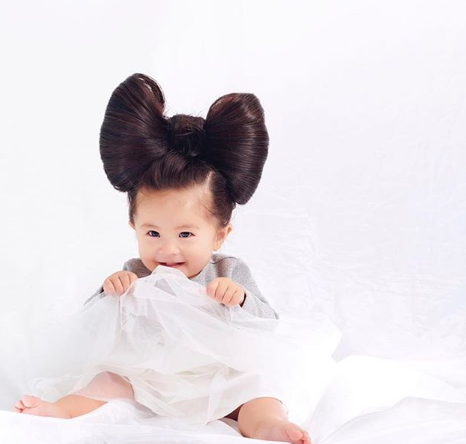 Apparently, when her mom created her account, there were some who came up with comments that BabyChancoo looks weird and that her hair makes her look really different from others. 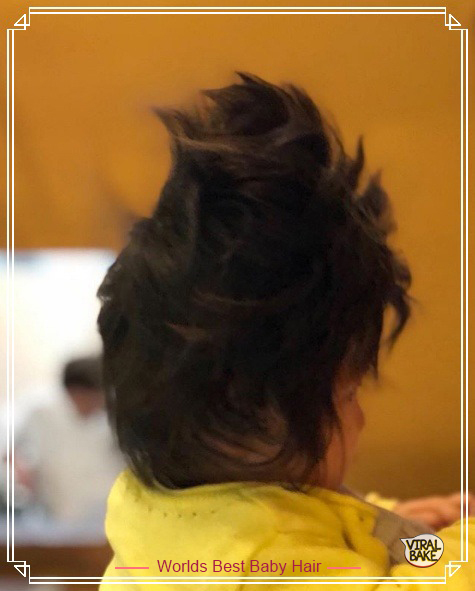 However, there was another case when a mother decided not to cut off her daughter’s hair after she saw Baby Chanco’s hair pictures. All of that and much more was included in the 2-minute long advertisement. 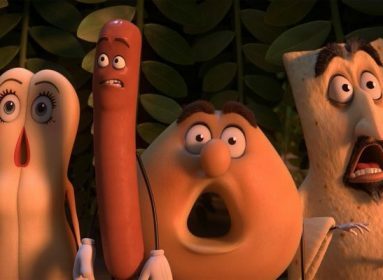 In case, you haven’t seen it, watch it here. Pantene is spreading a beautiful message with this and certainly proving the point that being different doesn’t make you bad. And frankly speaking, she has really really really good hair. I wonder how anyone can call her weird, instead of beautiful, cute or any adjective that defines WOW. I can’t wait for her to grow up as well as her locks to gro longer. It’s good news that her mother isn’t planning to cut her hair. Just so you know, Baby Chanco has 395k followers on her Instagram handle. And that’s an impressive number considering she is a toddler, isn’t it?